Hooray! 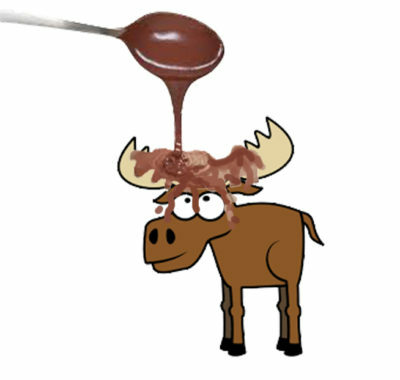 Today is National Chocolate Moose Day! 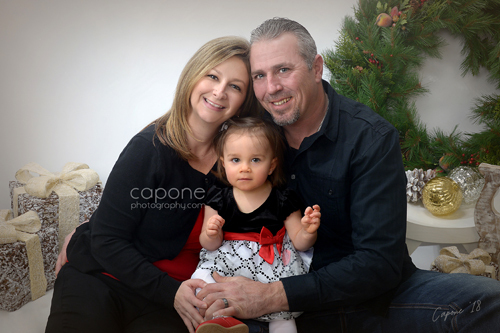 We’ve watch Stephanie grow up since she was in high school, into the beautiful mom-to-be she is today. Through college and capturing your fairy-tail wedding, we are blessed to know you. 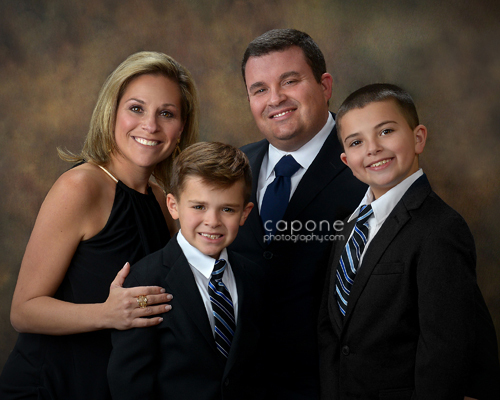 We cannot express enough our gratitude to you, for being who you are, and making us your family photographer. 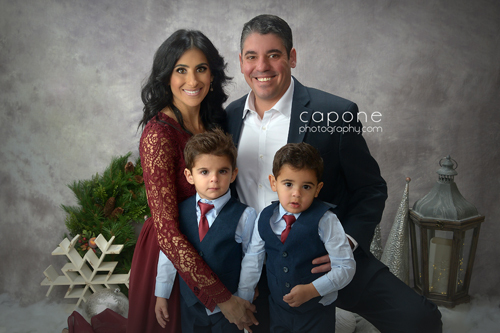 Stephanie and Giueseppe, congratulations and we look forward to seeing you again in a few short weeks where we get to meet the newest member of your family and the next amazing generation of a family we truly love. 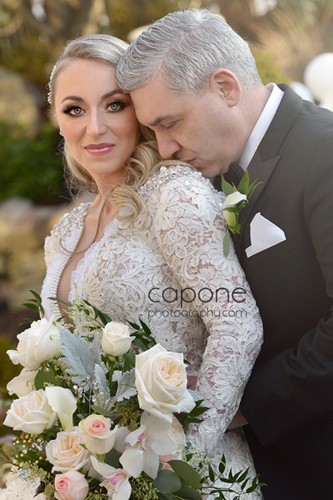 When people ‘in the business’ ask you to shoot their wedding, you must be doing something right. 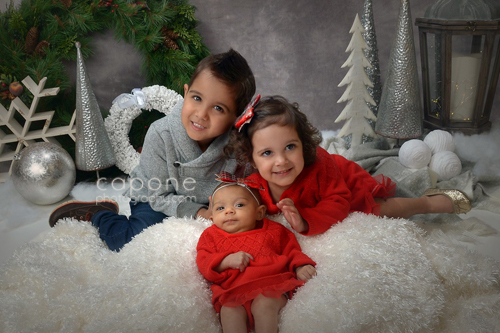 We are blessed and honored to create memories that last a lifetime. 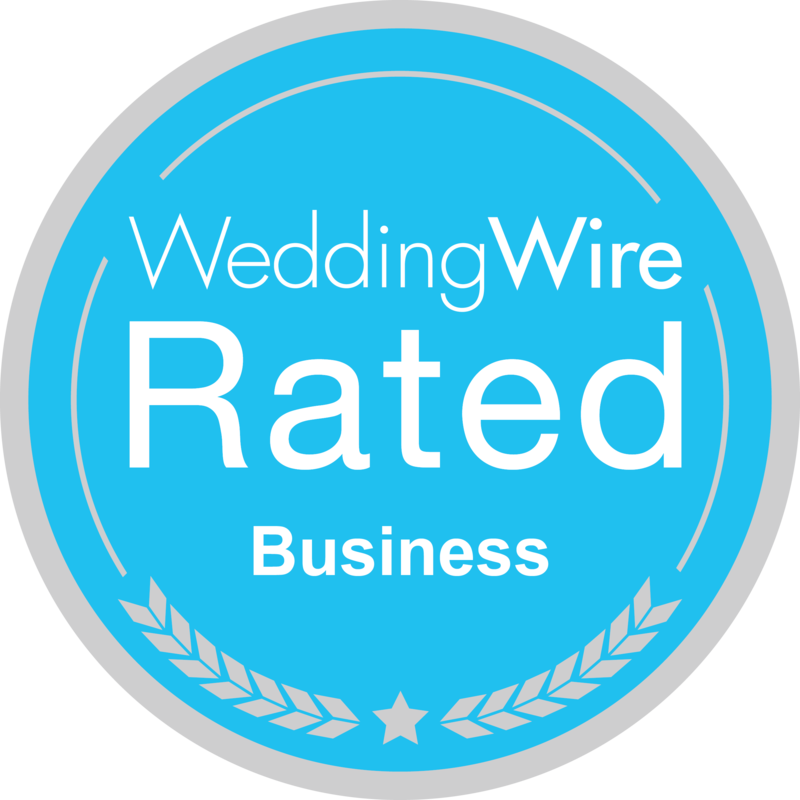 Robin and Jake, thank you for allowing us the opportunity to create for you. We love creating family heirlooms throughout the year, and during the holiday season there is no better time to make the gift that will be cherished for generations. 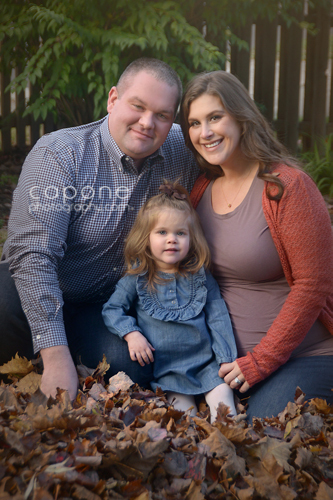 Autumn is a great time for portrait sessions of all kinds. 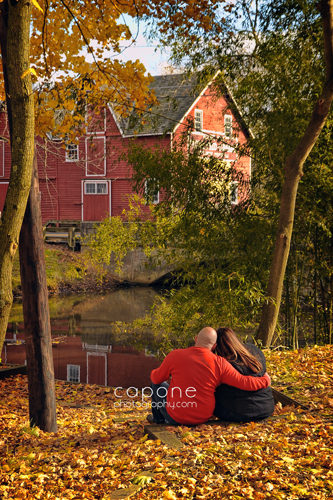 Fall color adds warmth, beauty and timeless magic to any engagement session. 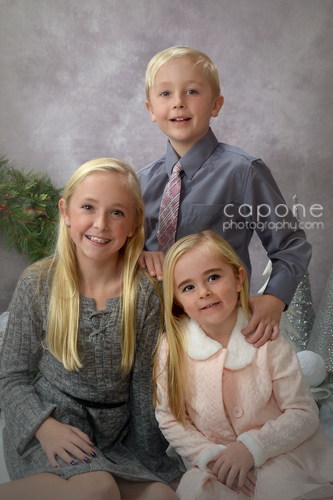 Make it a yearly tradition to get updated portraits of the children or the entire family. Holiday cards, gift reprints or a beautiful, framed wall hanging for your family room, the seasonal favorite has so many possibilities. 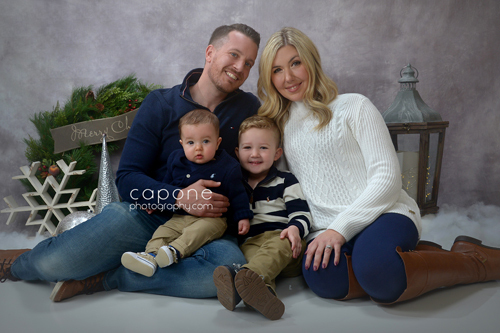 Whether it’s outside for a casual engagement session, in the studio for a family milestone, or a classic themed Holiday studio session, Capone Photography will create a lasting memory for you to share with family and friends for a lifetime. 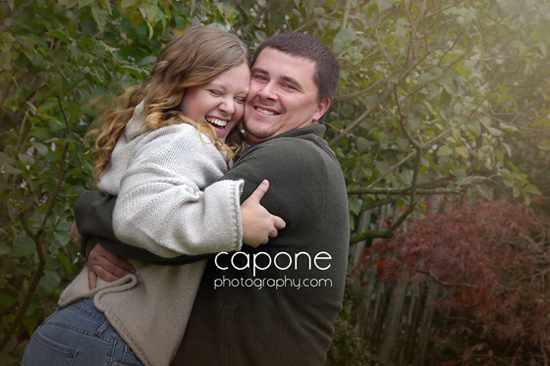 When the weather is right, and you want that special feel to your family treasure, Capone Photography has the outdoor garden space to bring it together for you. Casual and fun, these memories will be forever remembered. 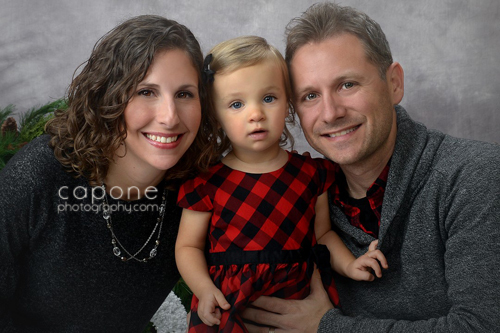 Studio portraiture — daylight and weather concerns are not an issue when you choose this option. And, never out of style, this perennial classic goes great in any home. Isn’t it time you create a family heirloom? 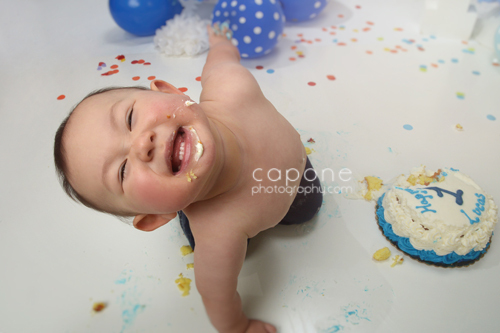 Capone Photography has the technical skills to create one for you.